CVS Pharmacy has decided to disable all NFC terminals in all of its stores after it was discovered that Apple Pay would work with the hardware. CVS sent a memo to its stores, which was posted by SlashGear, saying that Apple Pay was not a supported payment type and that customers would have to choose some other payment method in order to check out. CurrentC, which was detailed today by TechCrunch, is, quite frankly, a horrible attempt at creating a mobile payment system that doesn’t rely on technology like NFC (which Apple doesn’t allow third-parties to access at this time), and instead uses a complex system of—I kid you not—QR codes. How does it work? Well, get this: first the payment terminal shows you a QR code which you scan using your phone. The phone then presents a QR code, which the cashier scans using a separate QR code reader. Here’s the best worst part: because these stores want to save money by cutting out the payment networks like MasterCard and Visa in these transactions, they will link CurrectC directly to your checking account, not your credit card. Sounds great so far, right? Hang on, we’re not done yet. 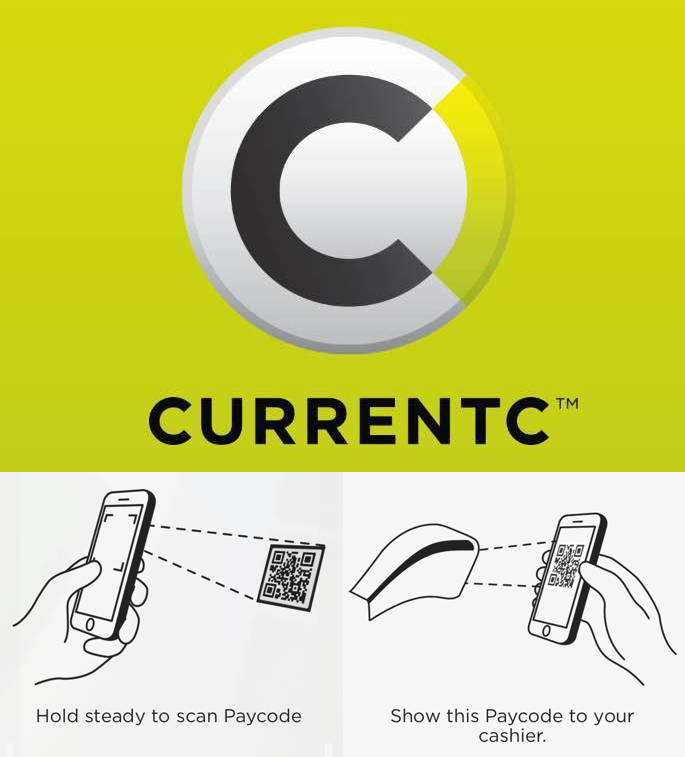 CurrentC is specifically designed to make it easier to track customers’ shopping habits. While Apple Pay was designed with privacy in mind, CurrentC is essentially the opposite, and was built for the sole purpose of making you easier to track by storing your receipts and other data on the service’s cloud server. Oh, and it’s going to need access to your health data for some reason. But hey, they’re going to offer coupons to people who use it. 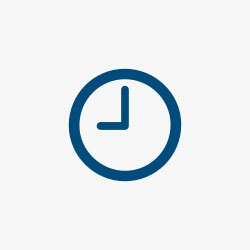 That’s totally worth forking over your health data and checking account info, right? CurrentC is expected to roll out in stores some time in 2015, but you can already download the CurrentC application for free on the iTunes App Store. You can also rate it and leave reviews, for whatever that’s worth.